To claim this Black Friday deal simply click on the link below.. and with holidays from £89pp there is holiday bargain ready to be claimed. 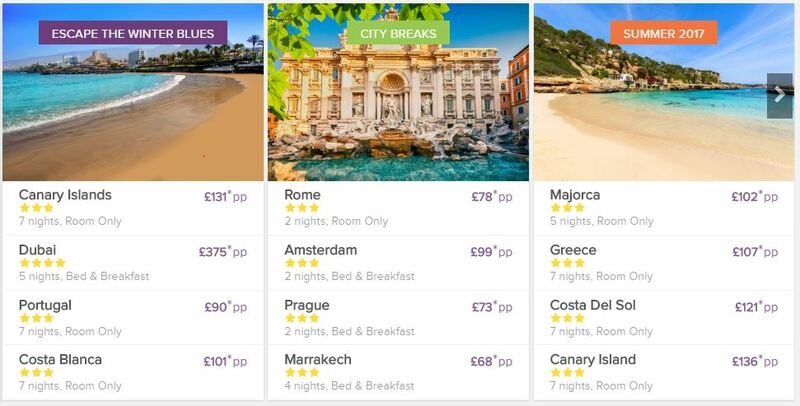 They offer holidays all over the world from beach holidays to city breaks to exotic location breaks in Europe to Australia and everywhere in between! There are many options of holiday type from package holidays, hotel only, cruises and lots more. Their holidays are competitively priced and offer some really great deals. They have over twenty years experience in the travel industry. 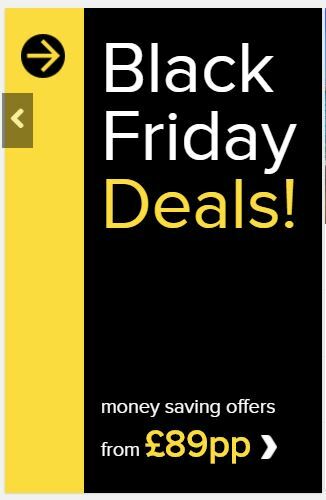 So don’t delay, take advantage of this fantastic Black Friday offer with Teletext Holidays!